Dancercize - Like Nobody's Watching! Do you want to get your body moving in a way that is Energizing and FUN? WE DO! Do you think some Movement Classes are too structured or demanding for your style? WE DO! Do you have 2 left feet sometimes that just don't work the way they should? WE DO! Do you wish there was a Dance Class that was affordable AND fun? WE DO! And, NOW THERE IS! 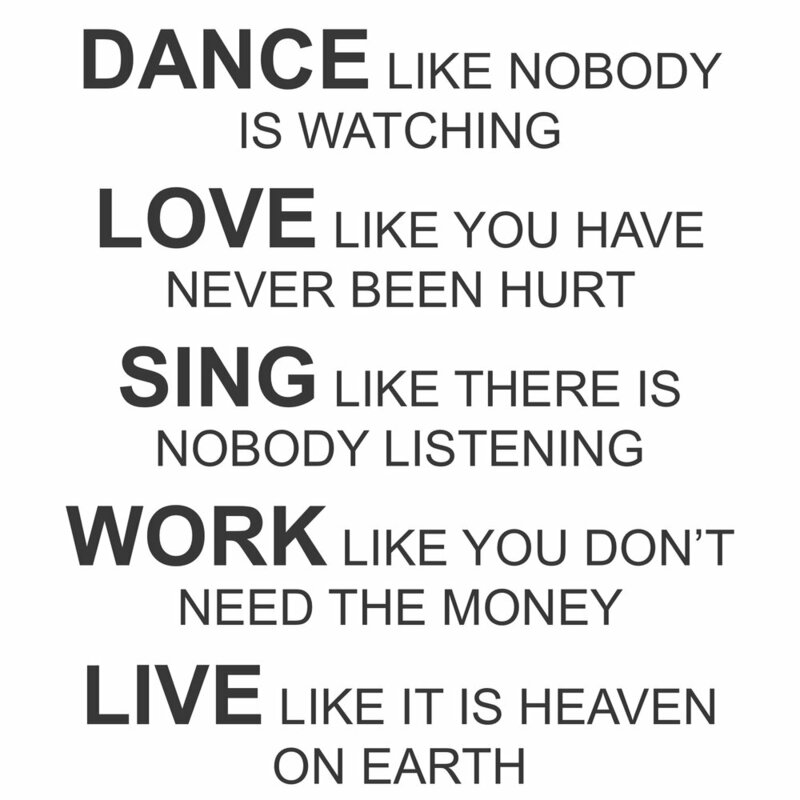 DANCE LIKE NOBODY'S WATCHING! Starting Tuesday, March 6th! Join us for our next "MOVING" experience here at the ProBiz Centre every Tuesday morning and Thursday evening and: Dance Like Nobody's Watching! We will be incorporating Mindful Movement, Breath Work, and a WHOLE LOT of Groove into a fun and wonderful experience. Please Note: Your body is unique and wonderful, and the results you experience with any exercise program will be unique. We do not claim to be exercise experts, we just love to express ourselves creatively with the intention of finding joy and encouraging healthy movement for body, mind and soul.